I absolutely LOVE weddings! 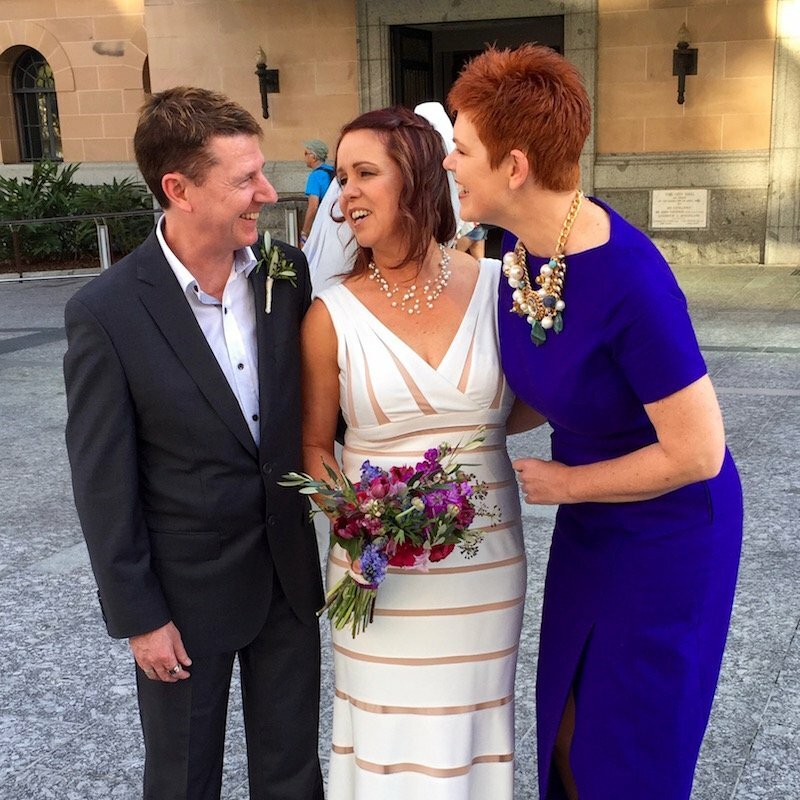 Many years ago when a friend asked me to be the Celebrant at her wedding it came as no surprise to anyone when I jumped at the chance. All these years later I still absolutely love what I do, and it doesn’t matter how many weddings I officiate at I’m excited every single time! 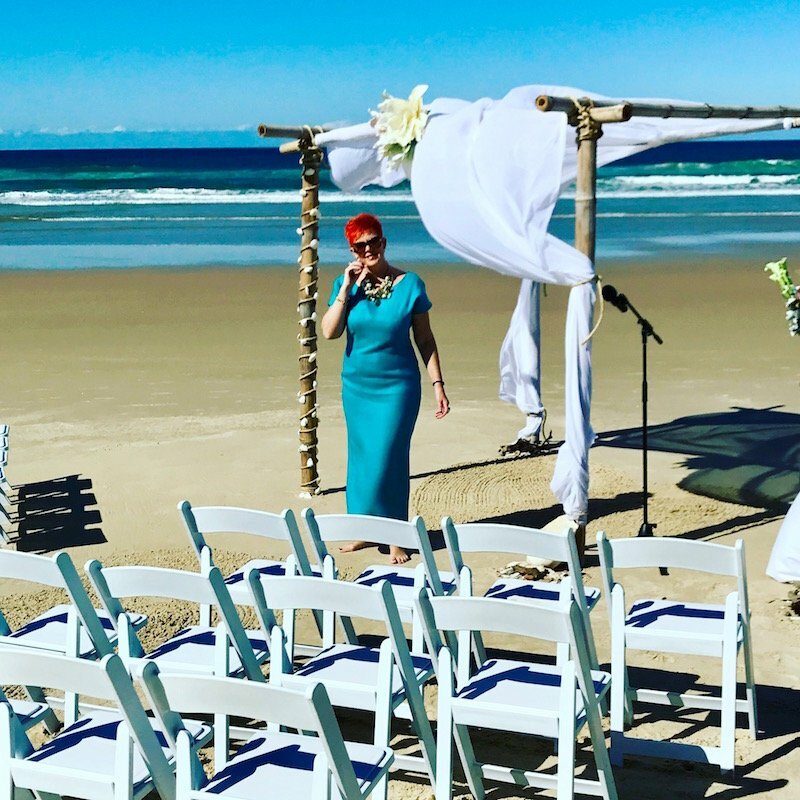 And you can’t get much better than a Sunshine Coast wedding, we’ve got some of the most spectacular beach wedding locations along our meandering coastline, from Noosa to Caloundra. 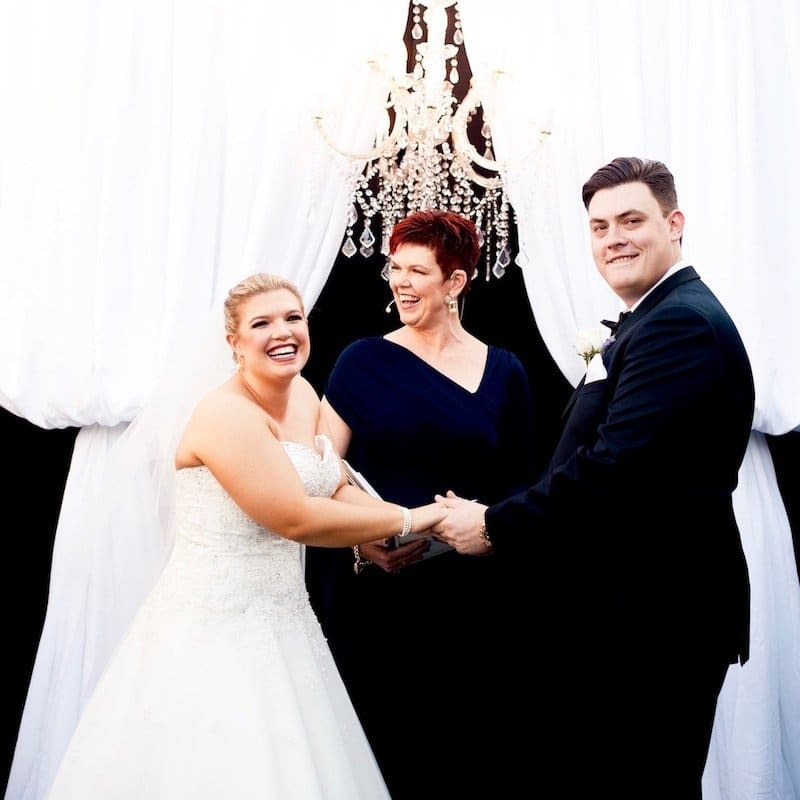 Or perhaps a country wedding is more your thing, take a trip to the hinterland and discover cute little wedding chapels or go all out with magnificent views at a Montville or Maleny wedding. If you’re getting ready to marry the love of your life, why not give me a call and let me help you navigate the process to ensure that your ceremony is fun, fabulous and memorable for both you and your guests. My services include quick legals only / coffee table weddings, registry style weddings, elopement weddings, premium wedding ceremonies, commitment ceremonies and renewal of vow ceremonies.